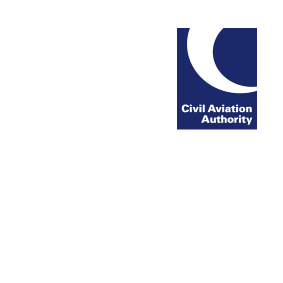 Please note that applications for the issue of a Part FCL PPL where an exemption has been issued to enable JAR training to be used towards the training requirements for the Part FCL PPL licence must be received by the UK CAA by close of business on 29 September 2017. Any applications received after this date will not be accepted. We recommend that you apply online to avoid postal delays.